Every Friday and Saturday at 20 am. 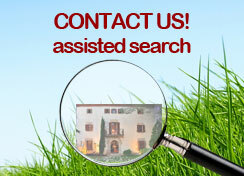 Consult other dates on holidays (Season October to April). 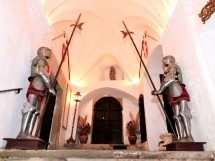 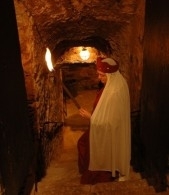 * Night tour: € 12 / pers. 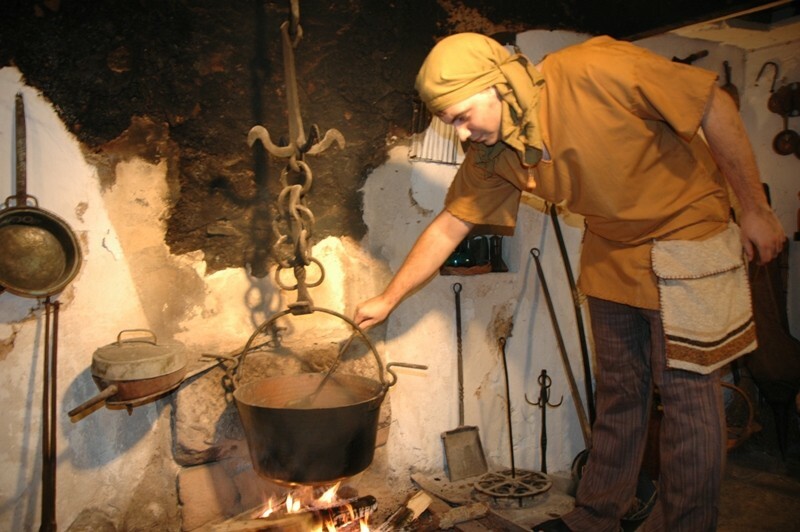 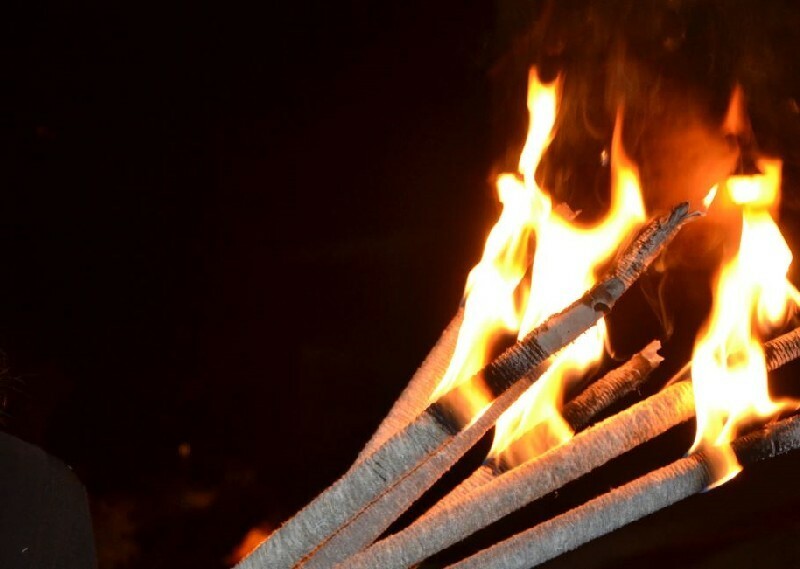 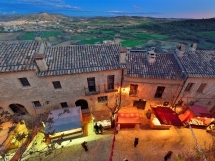 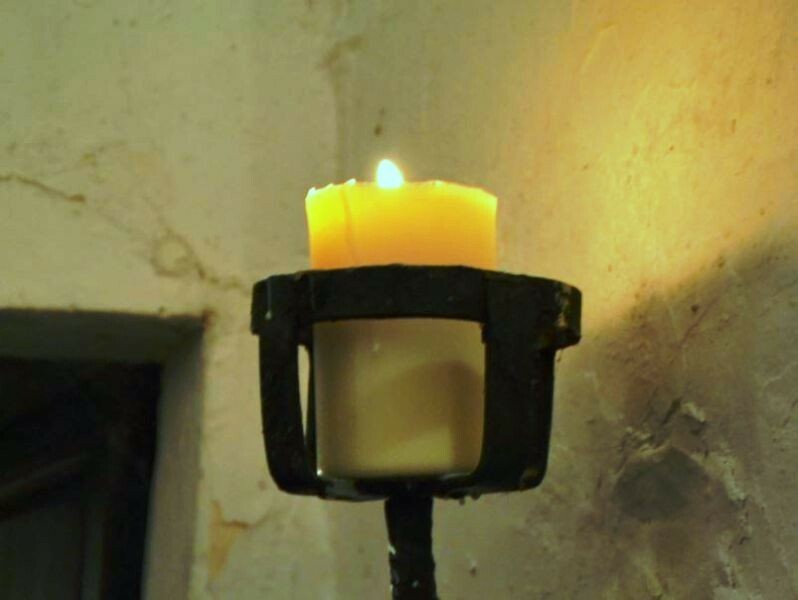 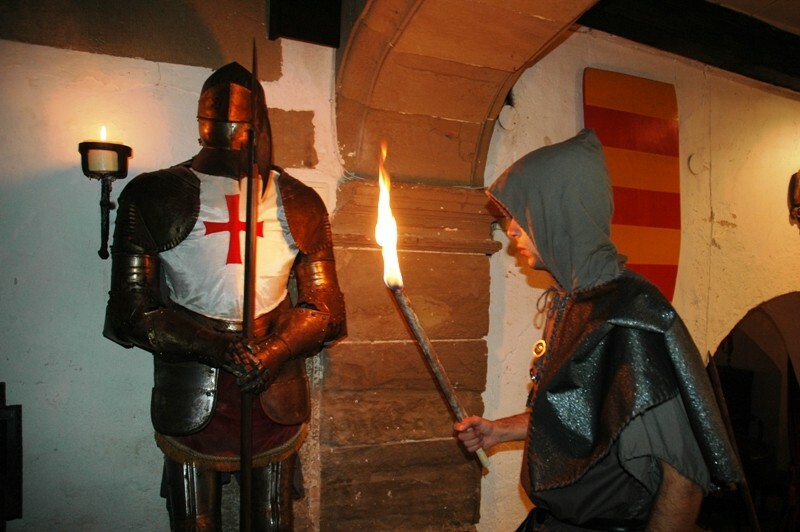 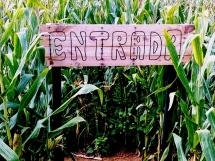 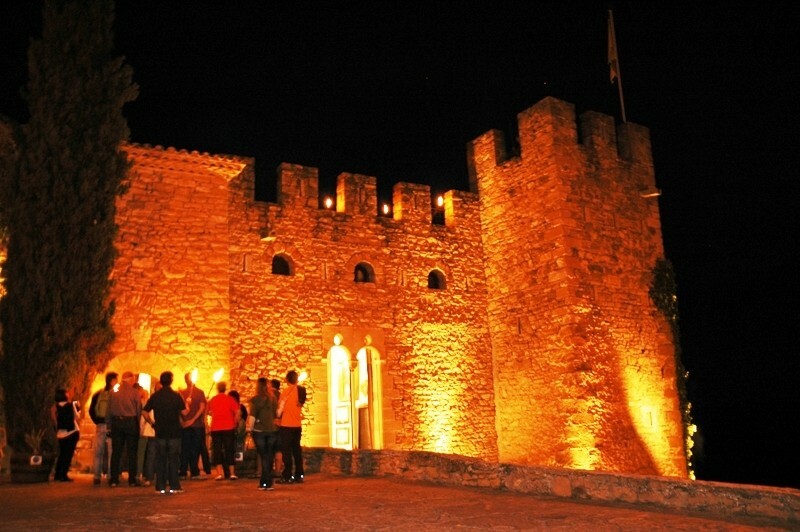 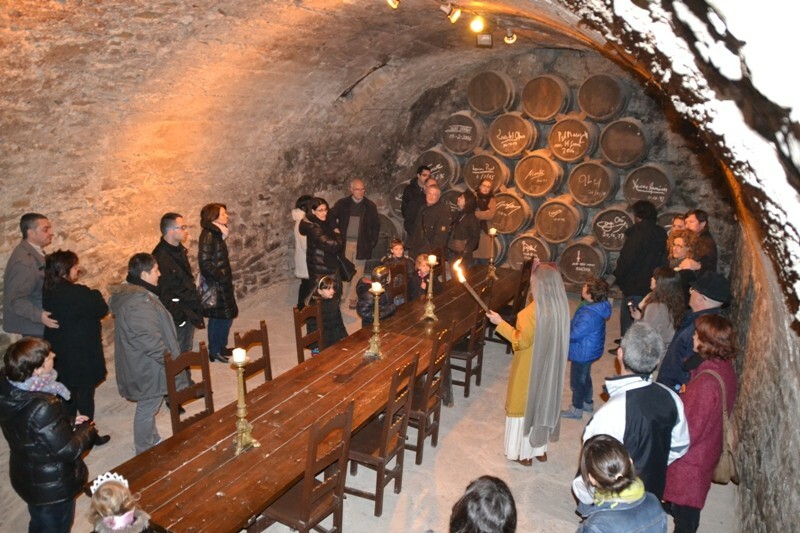 * Night tour and tasting dinner "la Botiga": 28 €/pers. 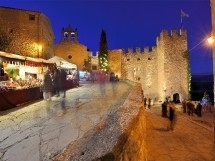 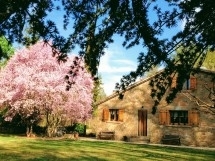 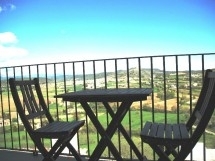 * If you want to stay in bed, and night visit Half Board (bed, breakfast and dinner): 63.50 € / person / night. 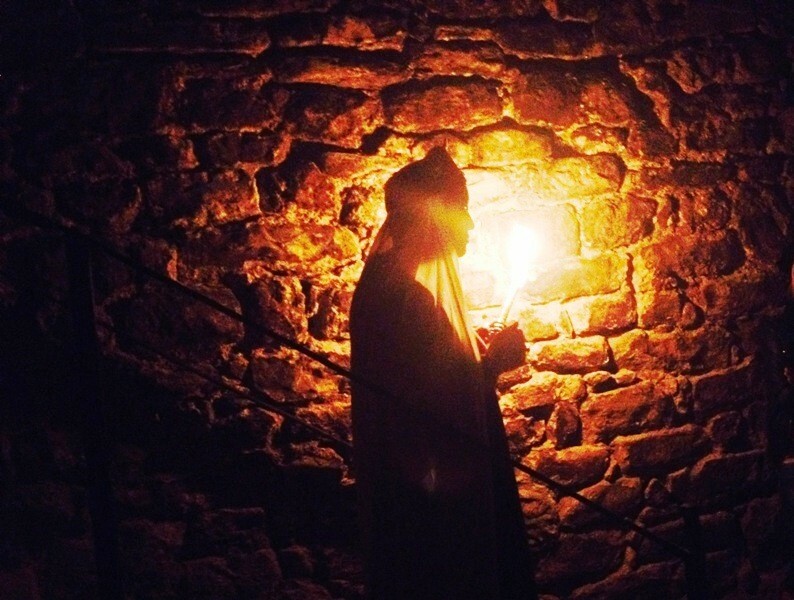 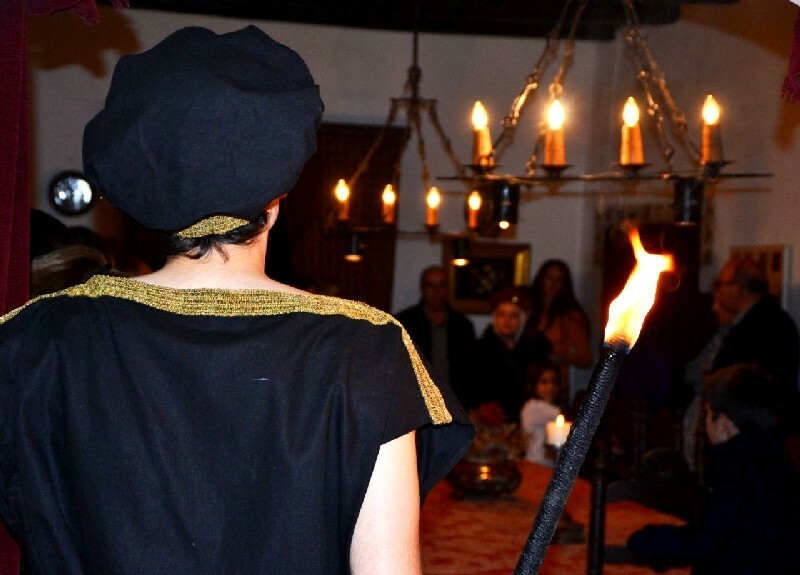 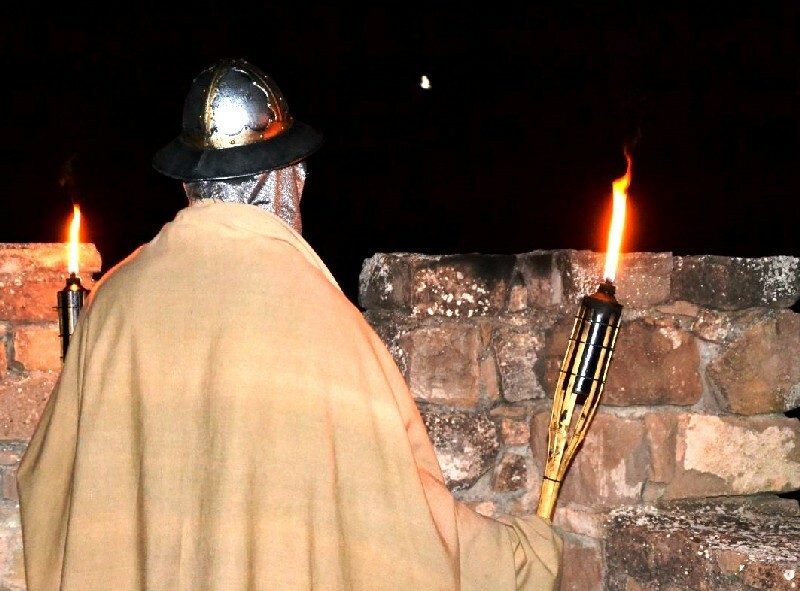 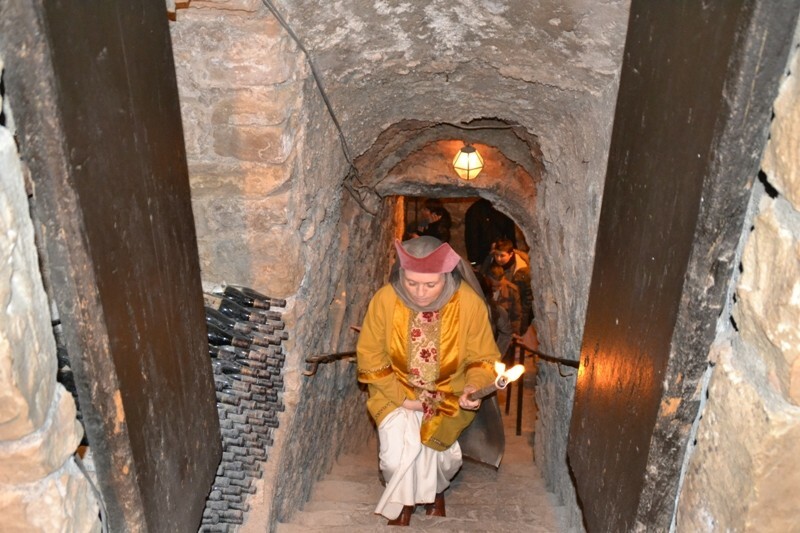 Different characters dressed as the twelfth century explain the various facets of life in the castle, combining the visit with the use of torches and other lighting systems • Lighting and through a wire winding around the time that they lived in the land border at the time of the conquest, the struggles between Arabs and Christians. 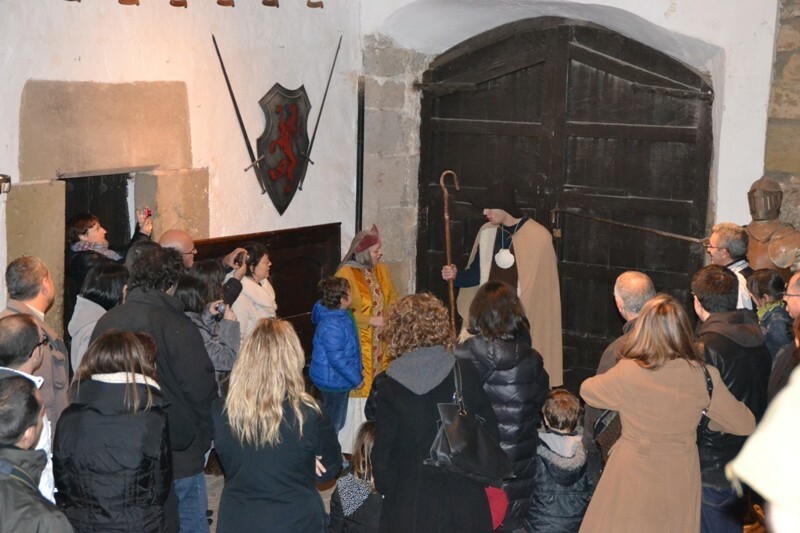 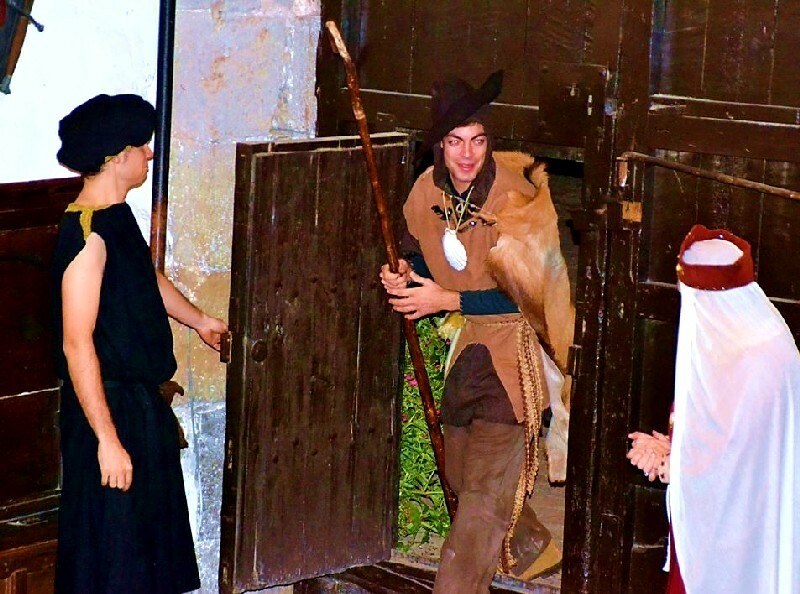 Visitors are not only spectators but from the beginning of the theatrical tour because they feel involved and participate in it. 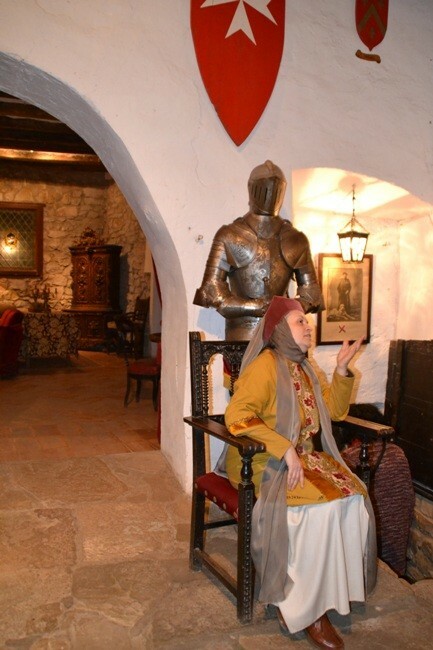 The signal system in the Middle Ages was important and was developed so that in a single night could bring a message from the Cap de Creus to the Strait of Gibraltar.